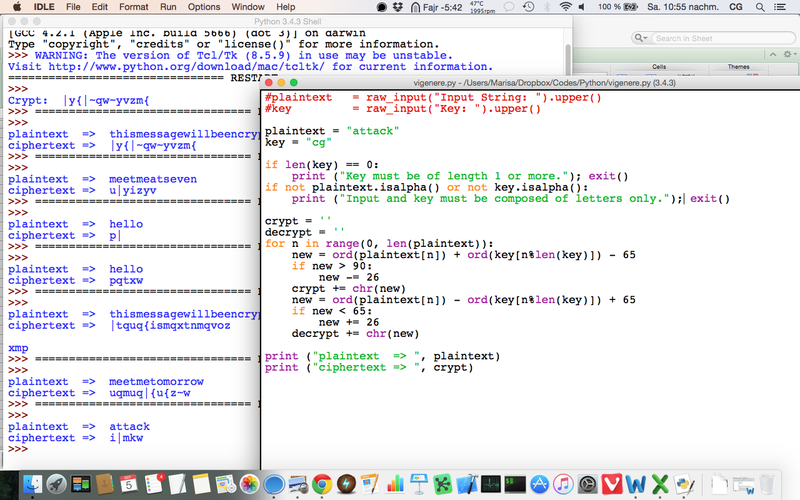 Today we learn more about encryption! 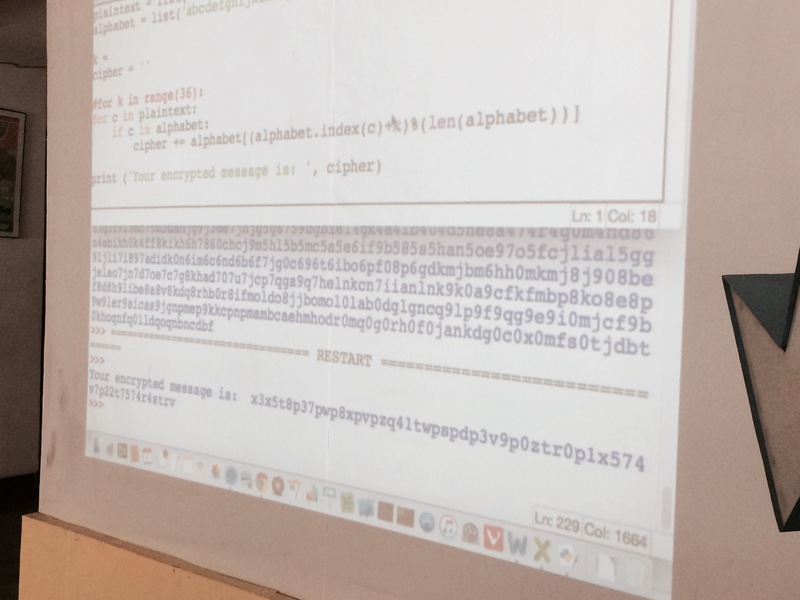 Kids were given this ciphertext to be decrypted with brute force. 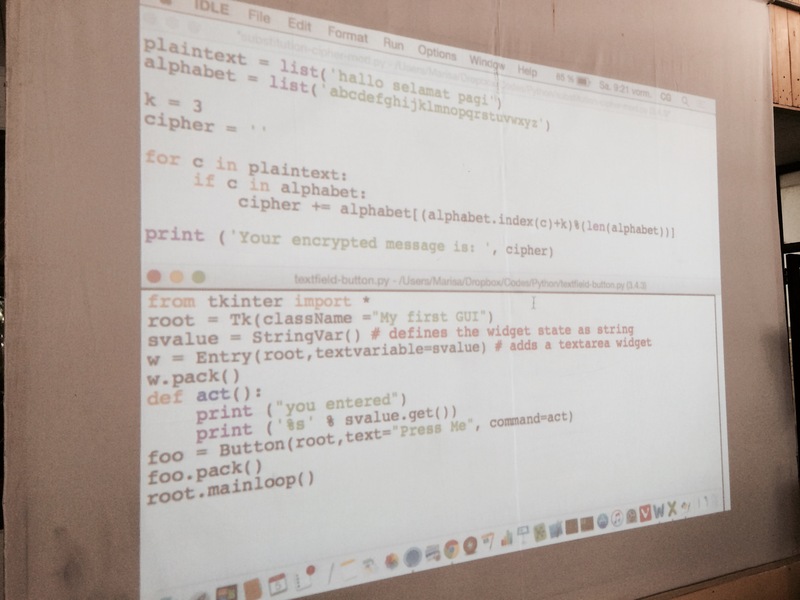 Kids were also being updated about Ransomware. And how they should not ever take advantage from other people in a bad way like creating virus so they can make people pay for the anti-virus or encrypting files of other people and make them pay to get it decrypted. 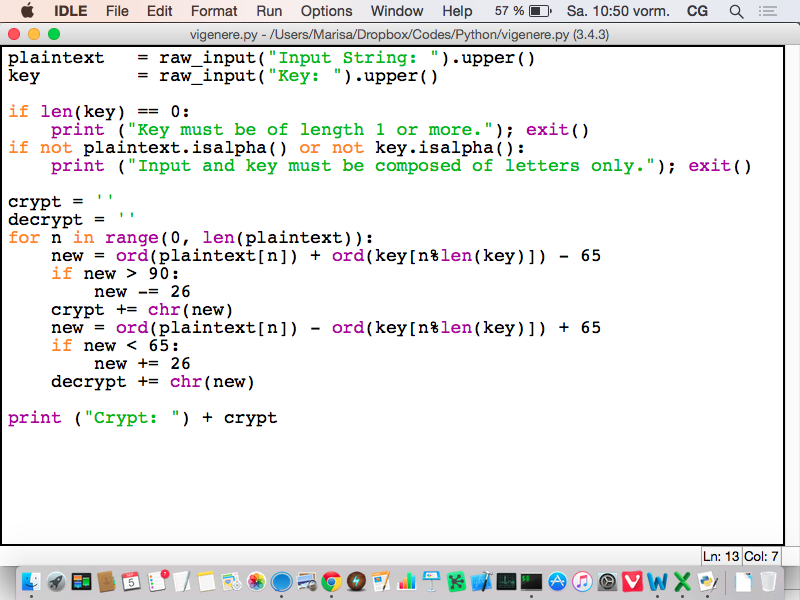 And this is some sample of the encryption.